***REDUCED! 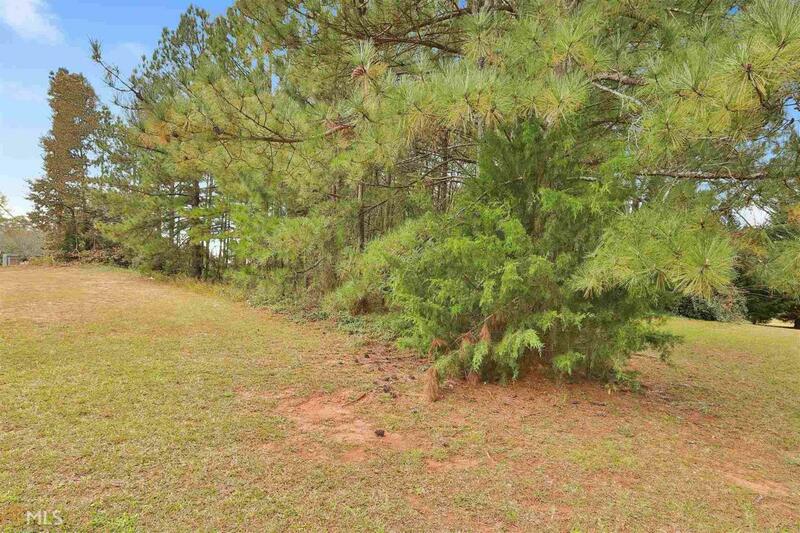 ***Two acres right off of Highway 54 W, halfway between Peachtree City and Fayetteville with highway frontage. Great location with easy access to I-85 and the airport. Perfect POTENTIAL restaurant location in blooming Fayetteville area! High traffic visibility, close to consumer shopping like Publix, and minutes from downtown Fayetteville.